The ick, it has me! This post is bought to you by the cold sweeping the nation, riding in on the cold fronts like an evil, slimy sledder. It snowed in North Florida last week! I wasn't fortunate enough to see the miraculous flurries that shouldn't exist on this tropical peninsula! We haven't seen that since the 90s. Every aspect of a cold is pain, but I think I hate the racking cough that comes near the end most of the all. Symptoms are gone, you're not longer "contagious," but your body's forcing you to expectorate. They are incredibly inconvenient when you're out and about or trying to work or go to school. I wrote in my return to health story that I was a biohazard as a teen; starved of nutrients I'd contract a long-lasting cold every 3 months. I'd strain to stop the dry cough in class, eyes watering. The hold-back effort just made it worse. Eventually a stream of barking coughs could erupt. I'd rush into the hallway and come back into the room once the bark volcano abated. All eyes on me. Defeated. I tried to prevent a class disruption and always made it worse. There's a life lesson in there, I know it. But enough. About that amazing couch syrup in the header! Sorry, colds take me right back to that cold-heavy school time. I used to bemoan to Mother, in dramatic teenager fashion, "Shall be a cold what kills I. This I know to be true! I'll shed my mortal coil!" 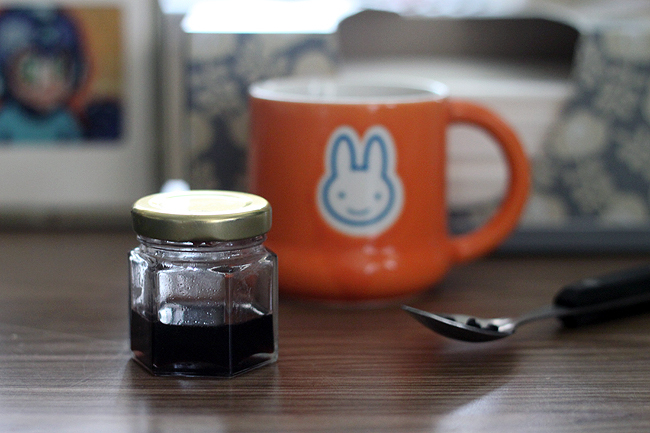 The delicious syrup is not a magic complete cold cure; unfortunately that doesn't exist. But it does soothe your throat and stop coughs in its tracks without the chemicals that make you sleepy or cloudy-headed. (Unless you want it to make you sleepy, suggestions below.) It's full of vitamins and minerals that will nourish your immune system and help you get well faster. Use it to sweeten your tea when you're sick or when you're not, it's super tasty and will help prevent colds (SUPER high vitamin C content) if you sip it during flu season. 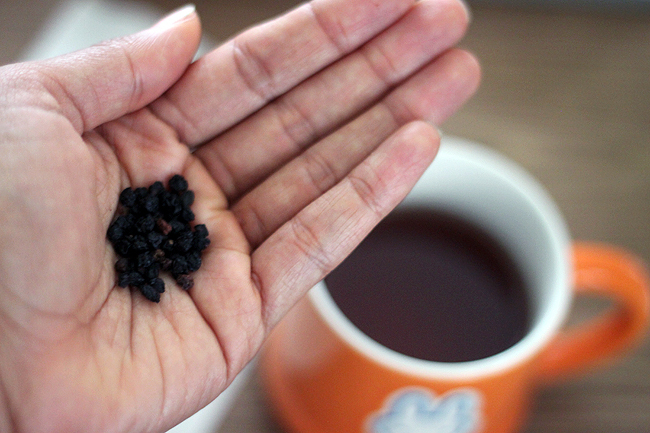 Make a decoction of your elderberries by bringing them to a boil in a saucepan. Once it's boiling, turn it down to a simmer for 15 minutes. Strain the elderberries with a fine mesh seive. You should end up with about 1 cup of liquid. Mix warm infusion with 1 cup of raw honey. 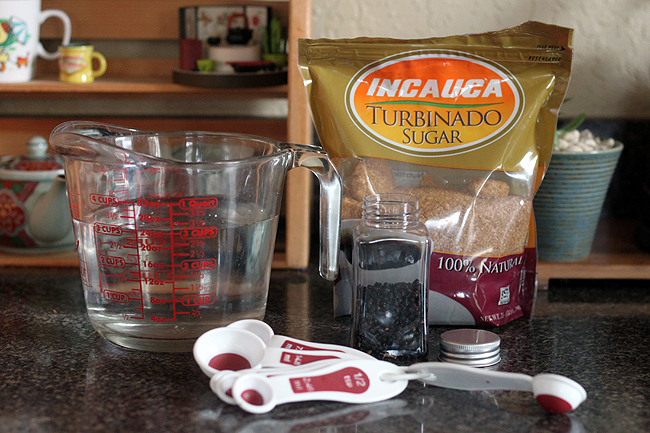 Try adding 1/2 a cup to start and stir. If you want a thicker syrup, add more honey. 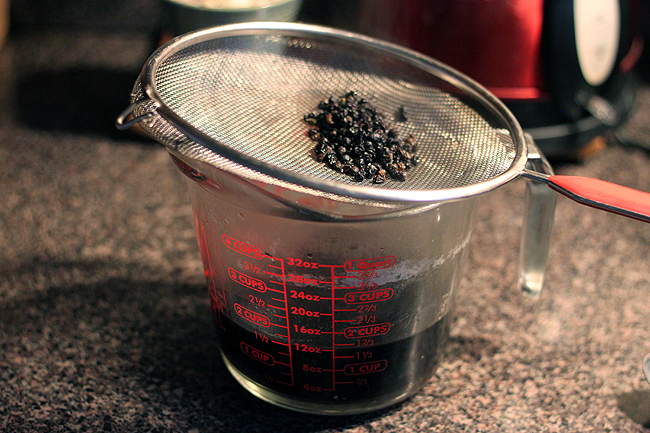 Make a decoration of your elderberries the same way you would with the simple syrup. Re-heat your syrup to a rolling boil and add your cup of sugar, stirring and watching. Keep on medium heat, don't overheat or you'll make candy! The candy is delicious and healthy and can be chunked or cut into cough drops but we're going for syrup today! Pour into a jar and use, the consistency should be watery. Echinacea: Immune boosting. Mineral/iron rich. Helps treat and prevent colds/flus. Valerian: Potent sleep aid. Odorous. Beware if you want a kid-friendly syrup. Or skip for anyone who's already scared of your homemade hippie syrup. I think it smells like wet-dog. Most people say dirty socks. You've been warned! But it works! The smell can be masked. Rose Hips: A serving has as much vitamin C as 2 6 oranges! Sweet, delicious, and nutritious. Hibiscus: Just like rose hips, very tasty, nutritious, and high in vitamin C.
Rosemary: Clears nasal passages, cold/flu fighting. 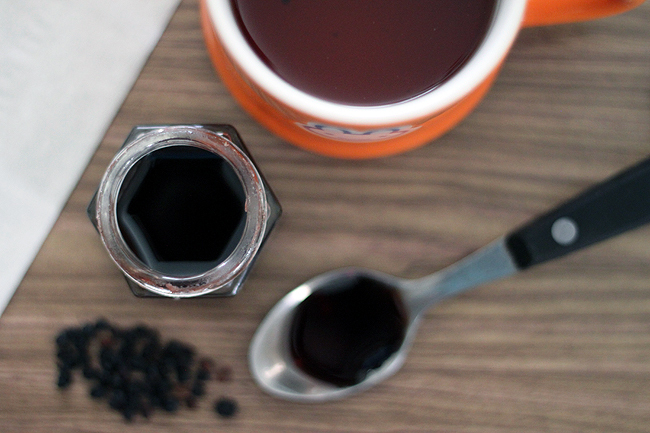 Clove: Potent cold/flu fighter, helps numb sore throat. Often used for tooth pain. More immune-boosting foods: onion, garlic, turmeric and/or curry, cayenne, whole unprocessed food, unprocessed pink, grey, or black salt, greens/grasses, teas made with any of the following above. Good luck fighting and preventing your bugs this season! I'm medicating my roommates at the moment. Colds, migraines, sports injuries, oh my! Time for me to rest with some tea, soup, books and homework. 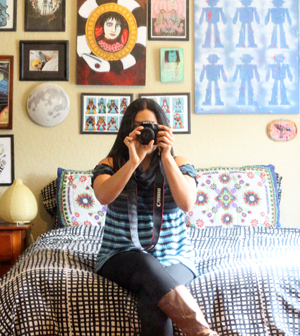 I hope the ick clears soon, I had a full day of client product photo snapping and school planned! Leave a comment or e-mail if you have any other questions. Let me know if you want me to share the DIY vicks recipe too, works better than the store bough stuff. Interesting! I've somehow managed to avoid getting a cold so far this year. *Knock on wood* I love the idea of a DIY home cough syrup, though. I'm totally bookmarking this for later. 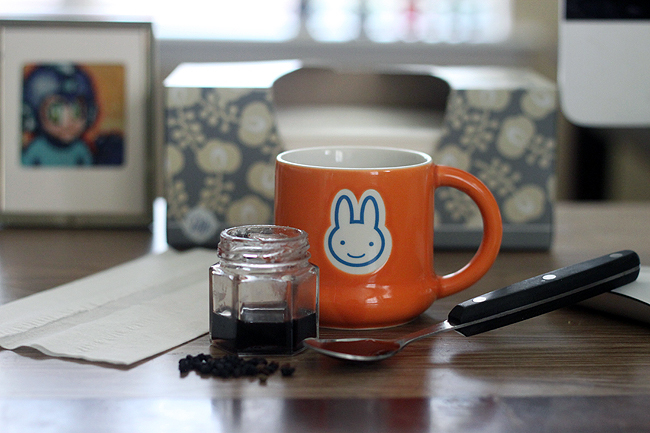 PS: Love your bunny cup! The dreaded ick - I hope you feel better soon Van!